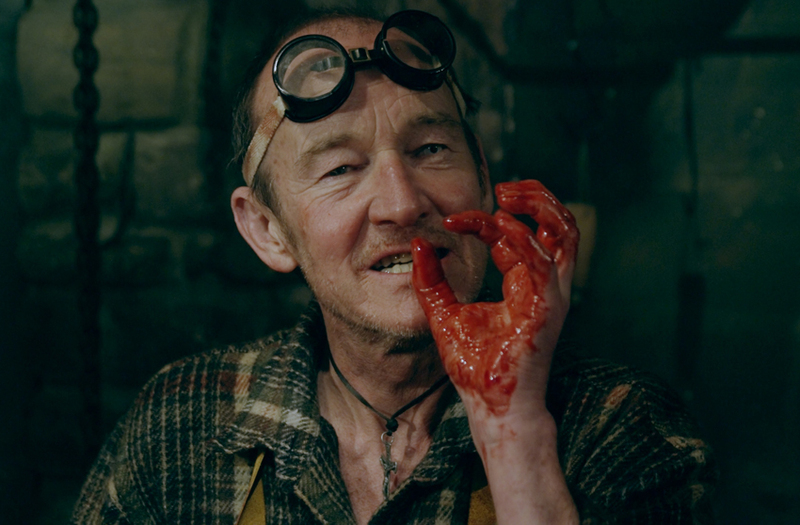 Scottish horror fittingly heads to Frightfest Glasgow courtesy of this grisly psycho-killer effort from first-time feature director Ricky Wood Jr. Taking in the infamous legend of the cannibal clan that claimed thousands of lives over the centuries, this promises a graphic look at Sawney Bean himself. Bean and his family of inbred killers raped, tortured and ate their way through a whole host of Highland folk – or so the myths tell us. As the list of missing persons ever increases, crime writer Hamish McDonald (Samuel Feeney) reckons he could make a name for himself by trying to uncover the heinous truth behind the supposed crimes. But before long he is caught in a nightmare as the search for answers takes him into the cavernous Highland lairs and beyond. 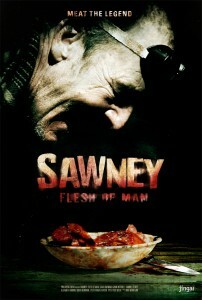 Also starring Gavin Mitchell, William Houston and David Hayman as the titular villain, Sawney: Flesh of Man screens at Frightfest Glasgow on Friday, February 22 at 3pm.